Thank you for considering us to capture your wedding. Hi guys, and welcome! 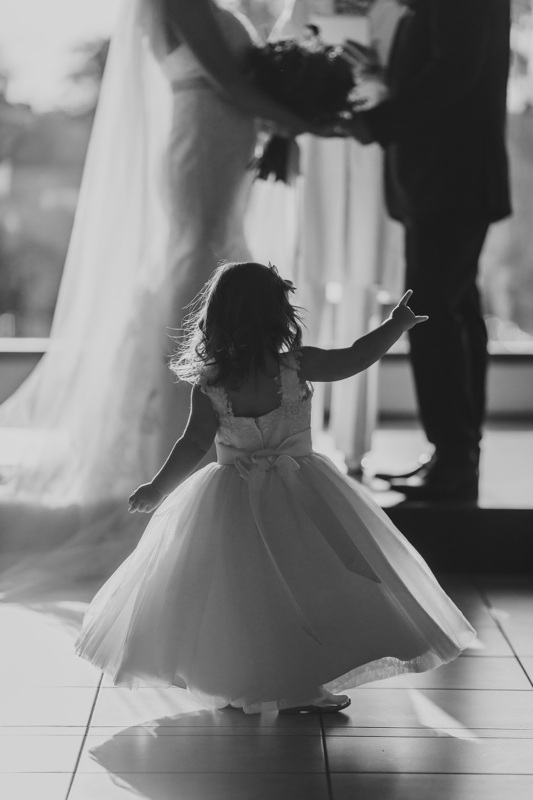 We are Adam & Kim and run Cavanagh Photography. 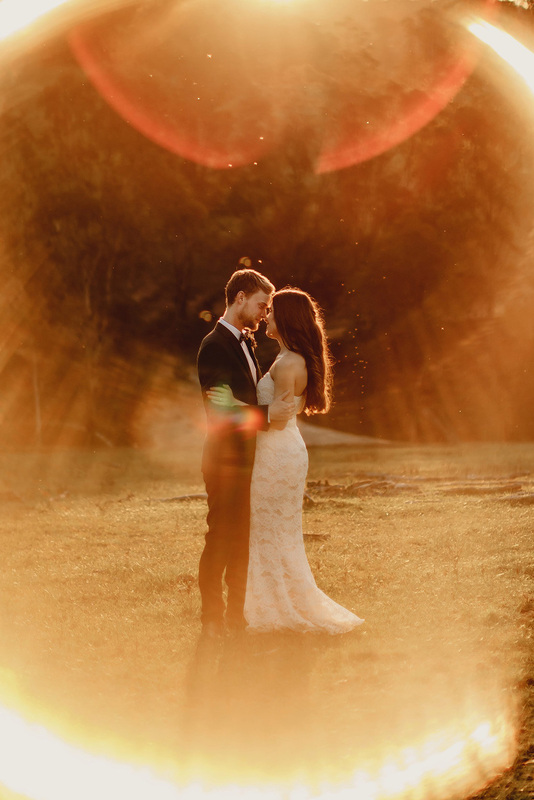 Adam is an internationally award-winning Hunter Valley wedding photographer Newcastle and does all the photography and editing, while Kim runs the day to day business and is the main point of contact in the lead up to the wedding. 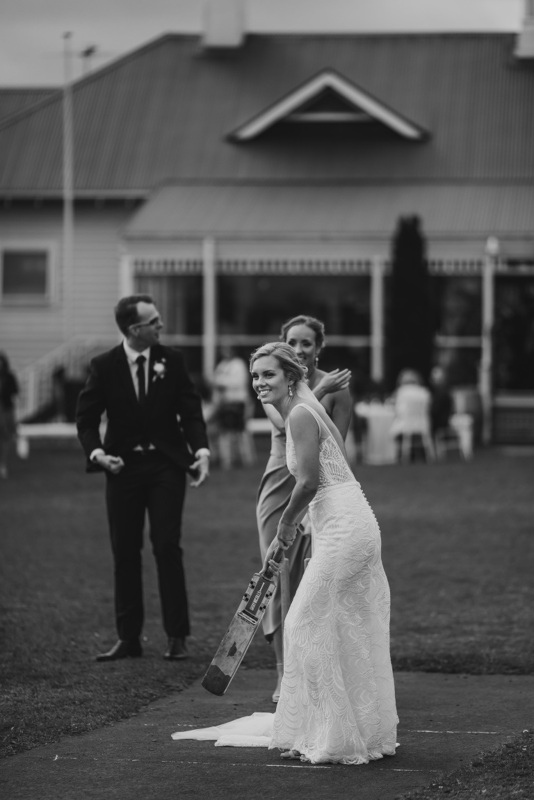 Candid, natural and relaxed wedding photography with a bit of epicness is what we are all about. 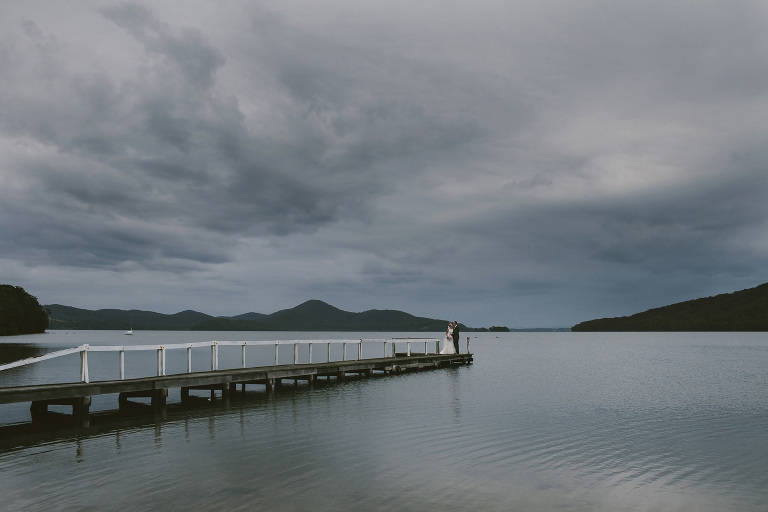 We are based on the northern end of the Central Coast NSW, as a Central Coast wedding photographer. But Adam happily shoots weddings almost everywhere & anywhere. 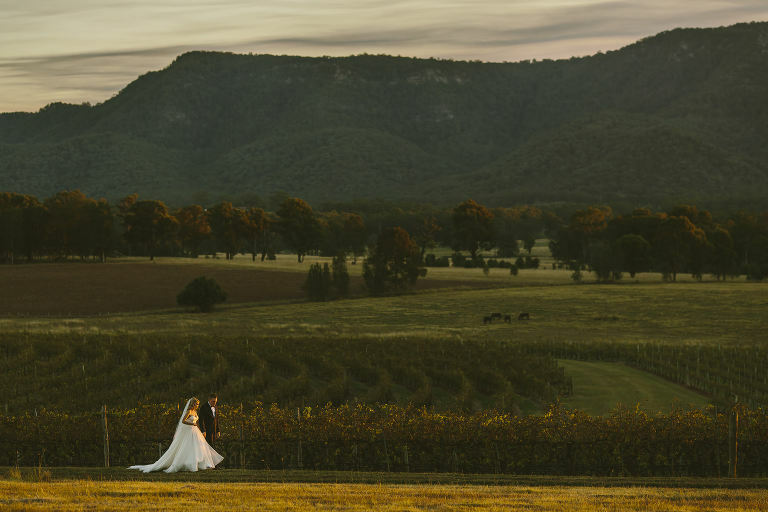 The Hunter Valley, Central Coast and Newcastle is definitely our backyard and we absolutely love the whole area. We have worked in most of the wedding venues in the region and know the area very well. 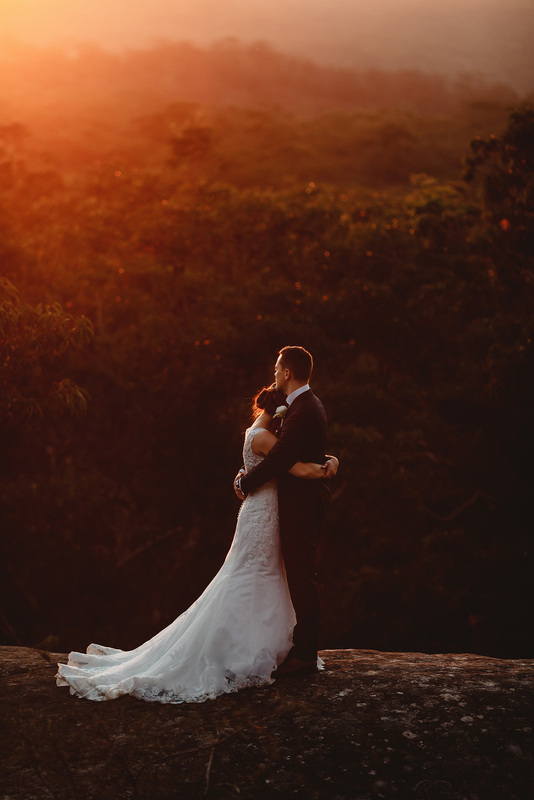 As well as being a Hunter Valley wedding photographer Newcastle Adam is lucky enough to capture weddings all around NSW and Australia and even a few destination weddings and elopements overseas. 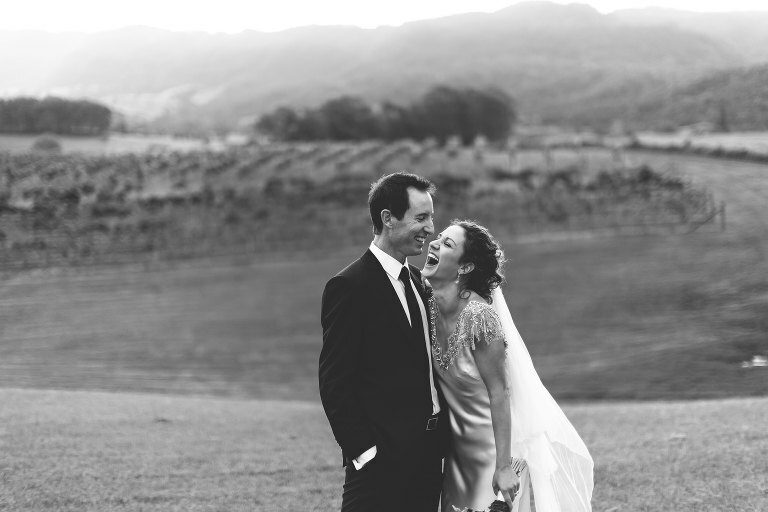 Adam’s photographic style is candid and unobtrusive… so there is no posing or faking moments. 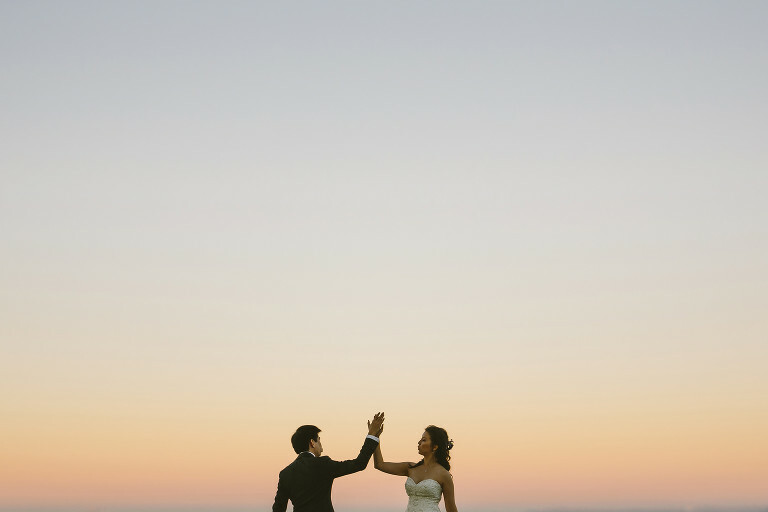 This allows you to relax and just be yourselves and have an awesome time at your wedding! 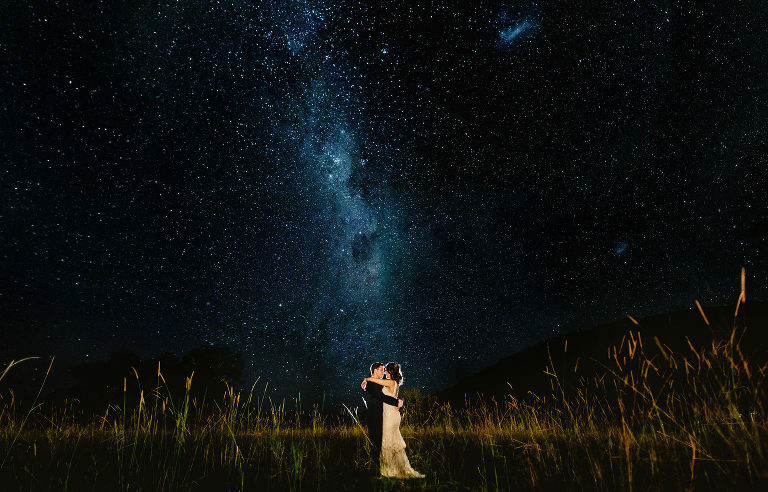 Finalist – NSW Wedding Photographer of the Year 2014 (NSW AIPP). 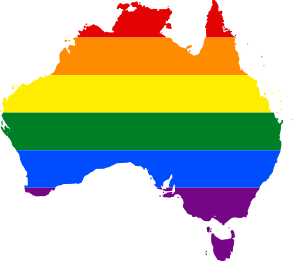 Recipient of over fifty Australian & International professional photography awards.